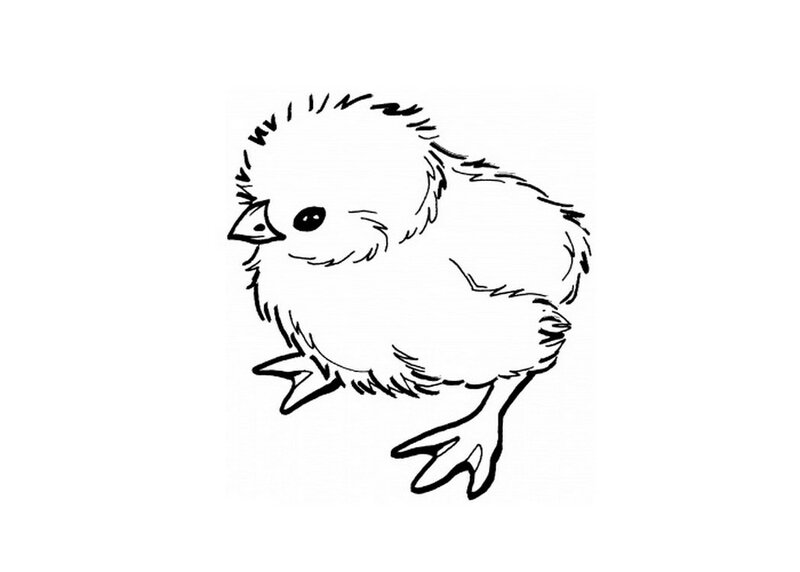 Baby Chicks are soooooo cute. 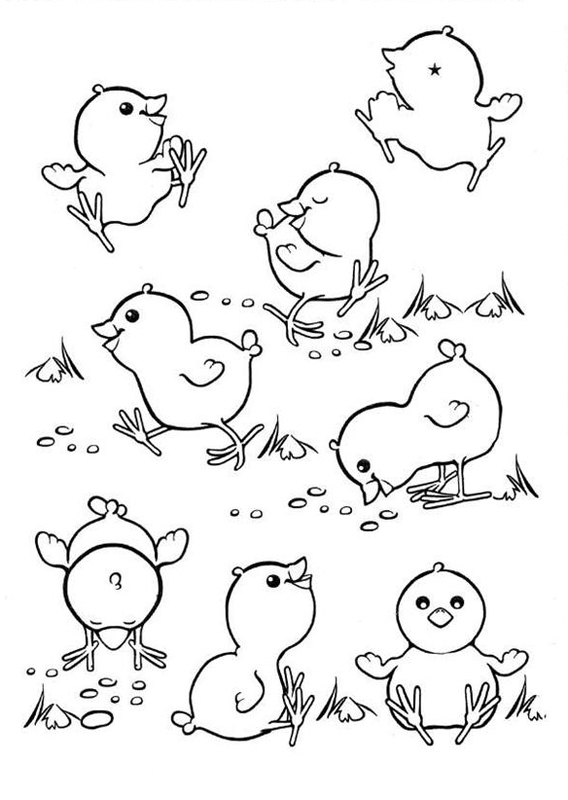 Little fuzzy yellow fluffs of joy. 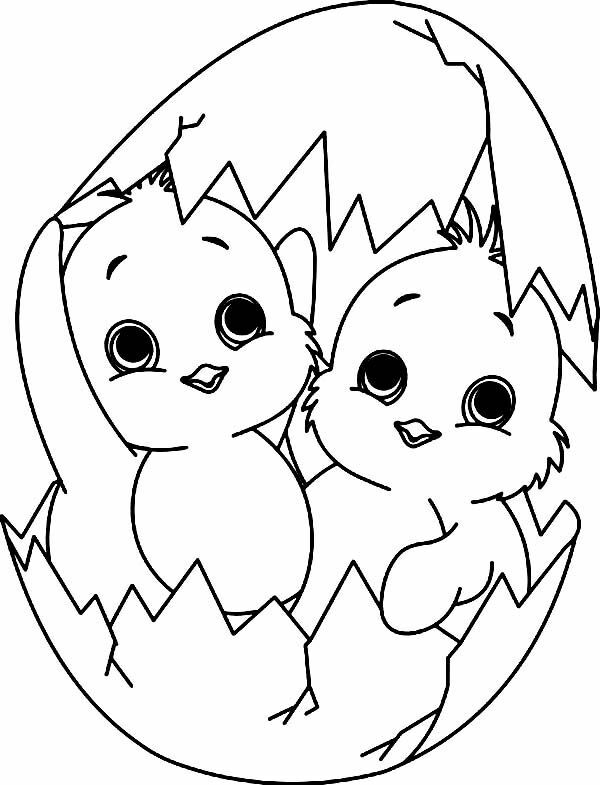 It’s fun and exciting to watch them being born. 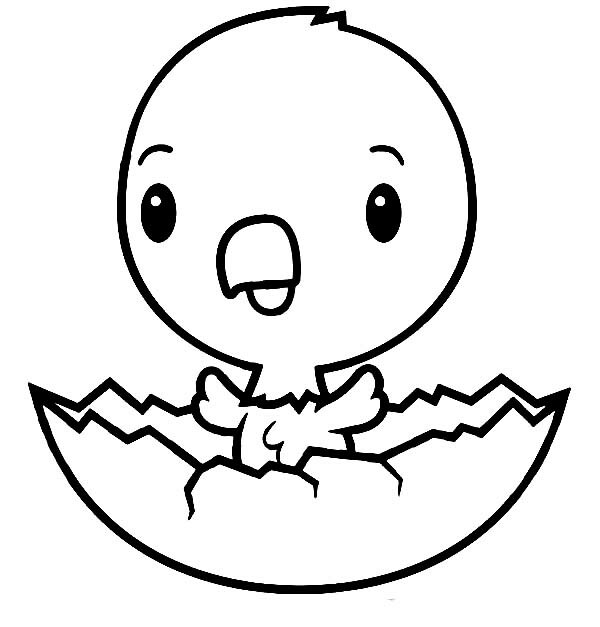 It takes 21 days for a baby chick to hatch out of its egg. 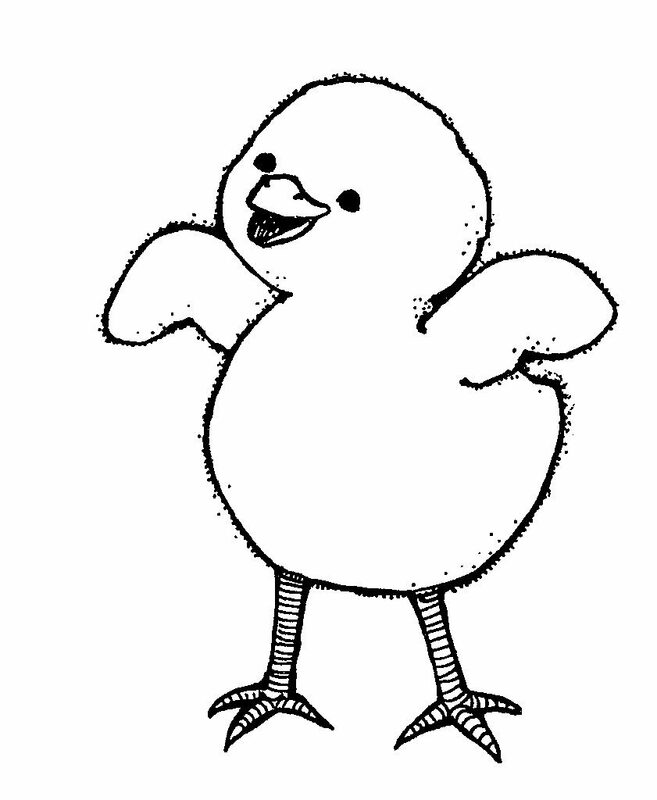 The hen that hatches the eggs is called a Broody. 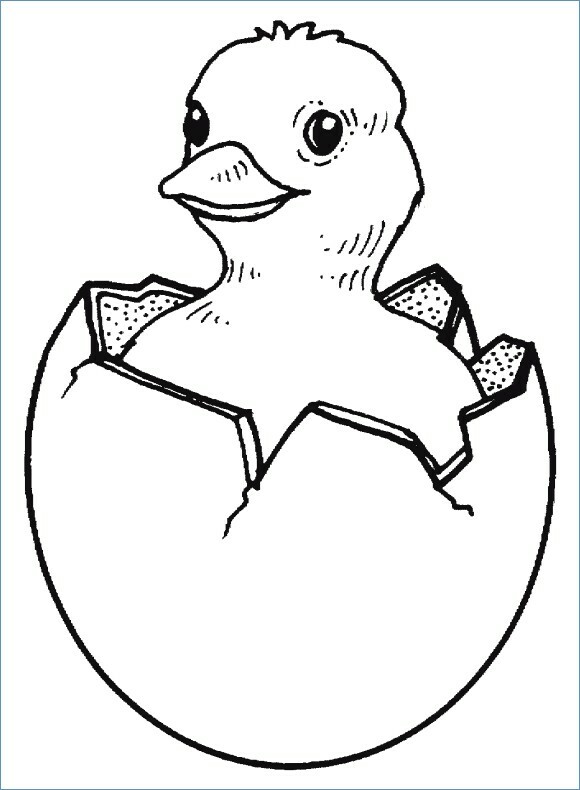 She will stop laying eggs and sit on the ‘clutch’, about 12 eggs, for three weeks. 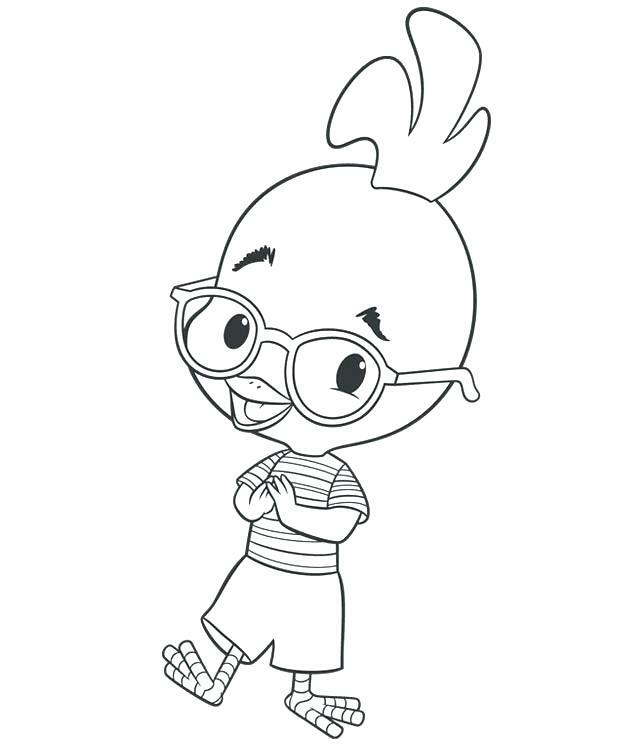 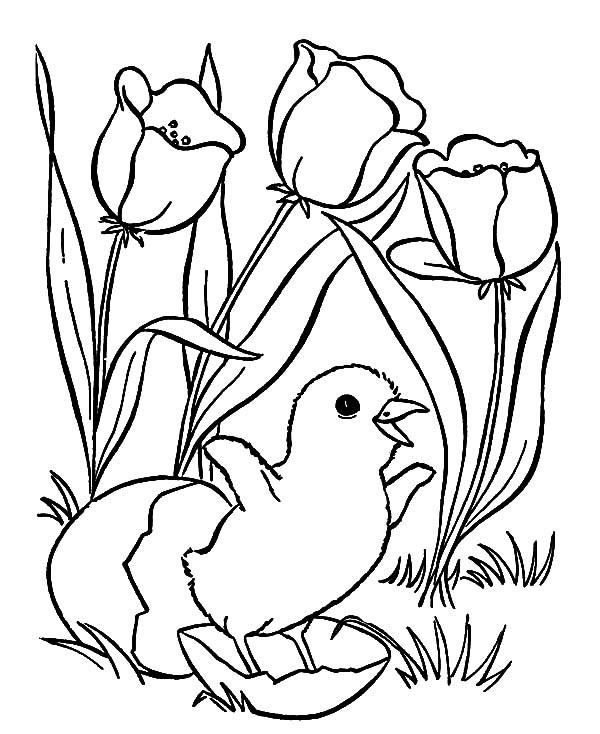 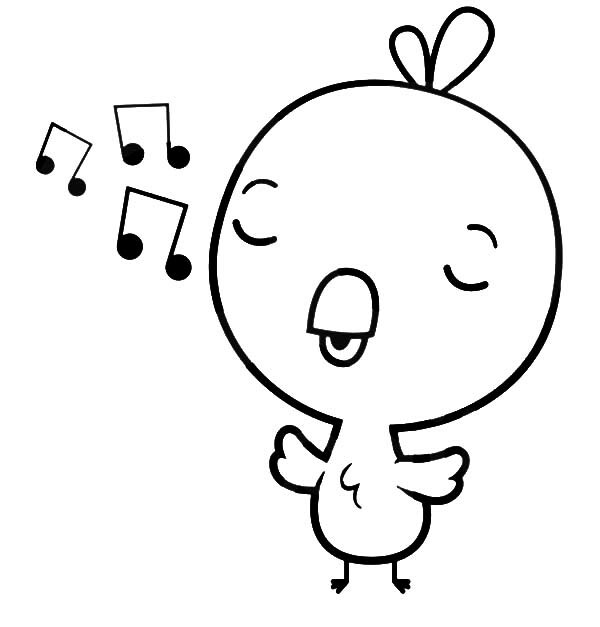 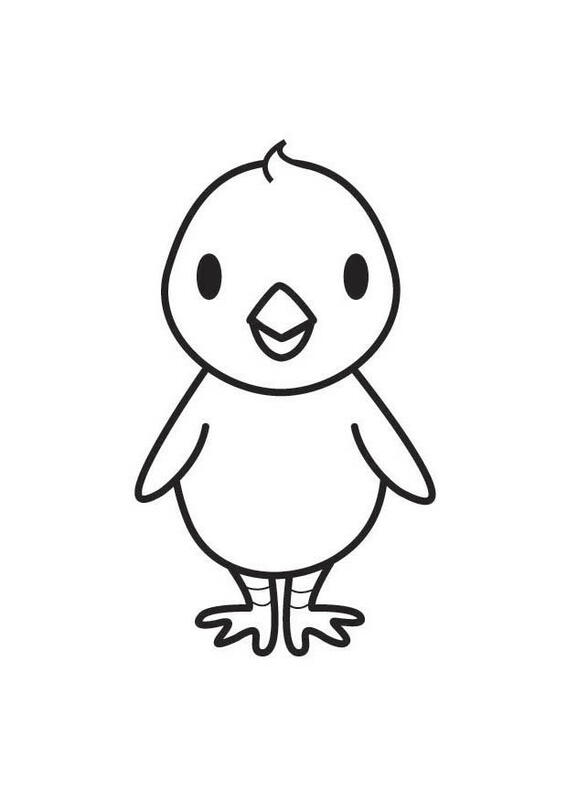 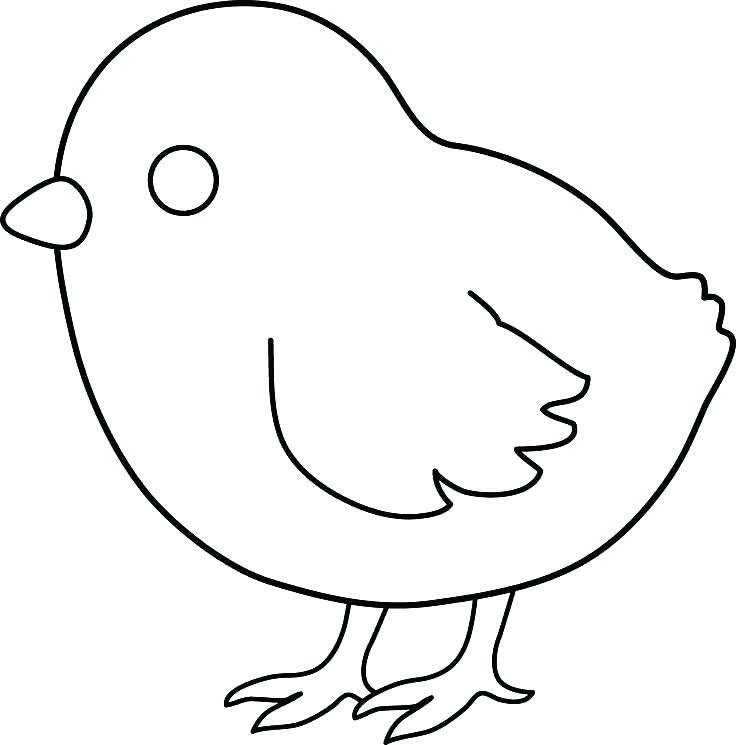 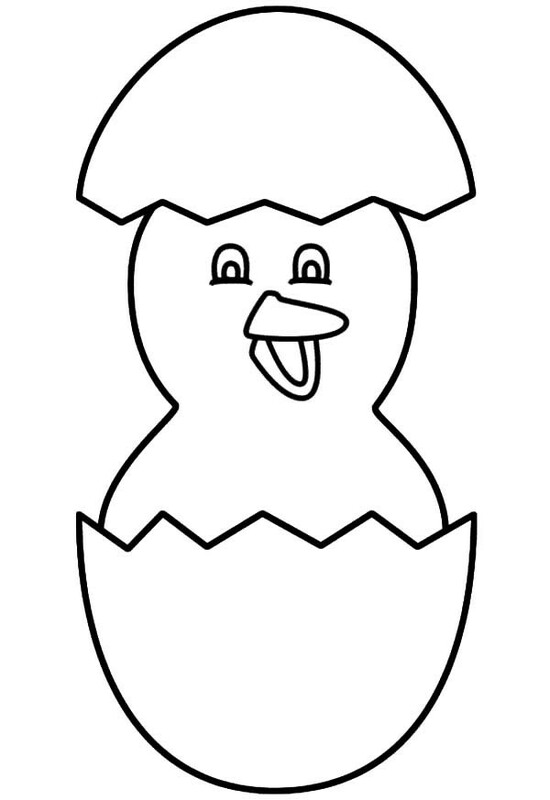 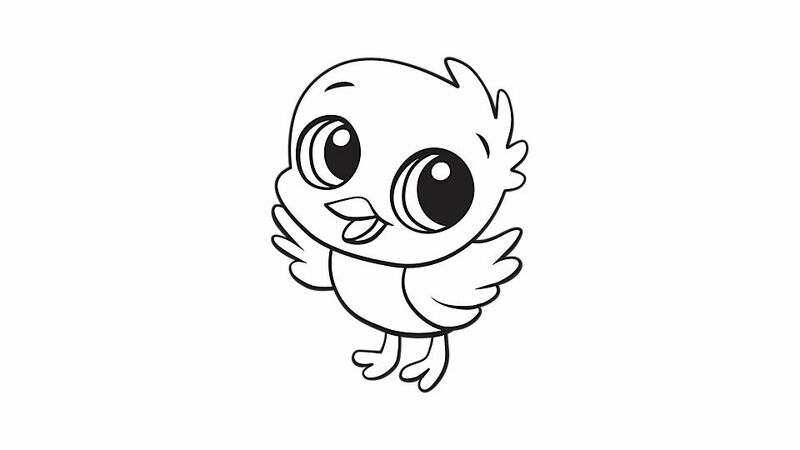 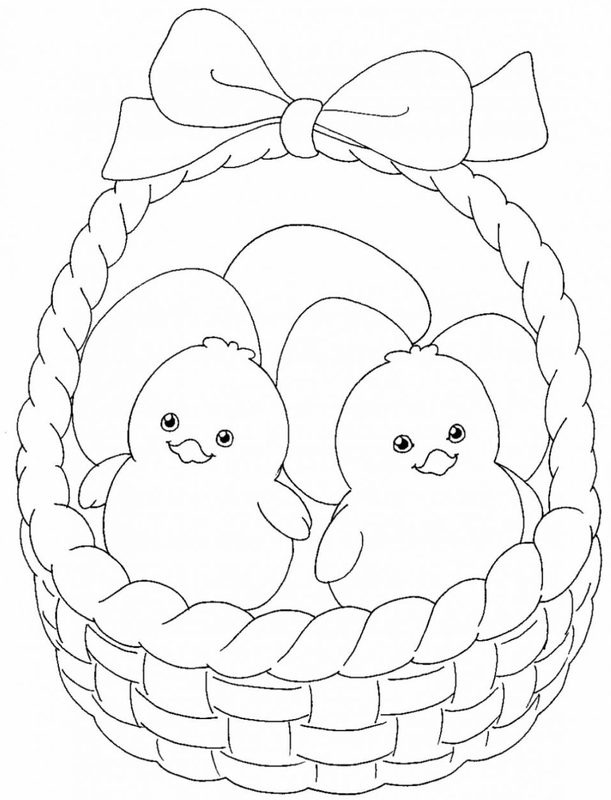 If you were looking for momma, we also have chicken coloring pages.